I am told that 2017 is the year of long weekends. Personally life has been a long weekend since May 2015, after I quit my full time job. But I still remember the thrill of being able to work out my leaves around a long weekend. 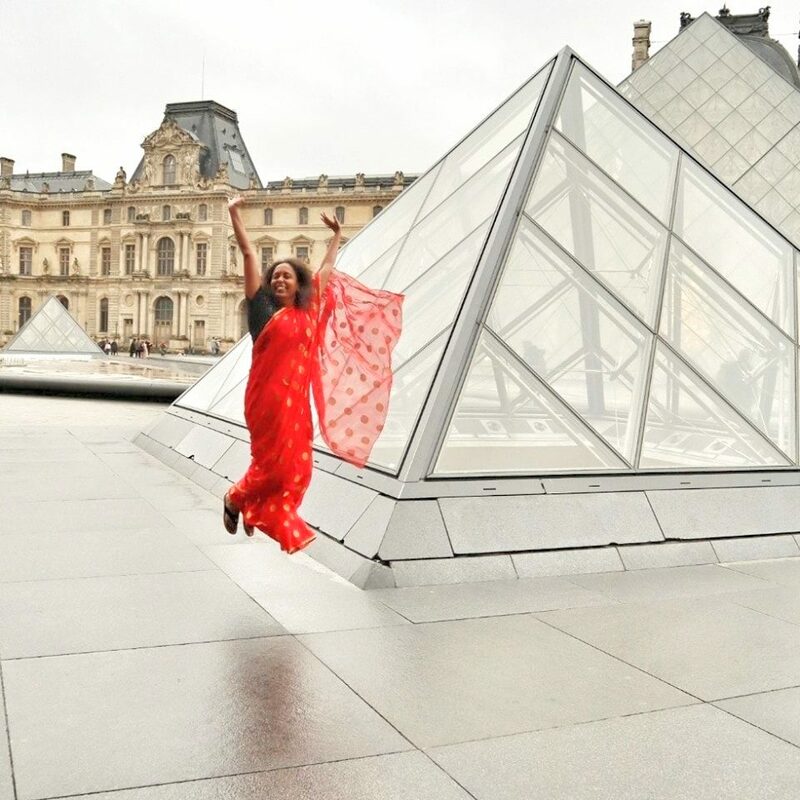 So, here are 10 long weekend destinations around Delhi NCR. If you choose good weather you will get the crowd too, if you go against the weather you will have the place to yourself! The choice is yours! 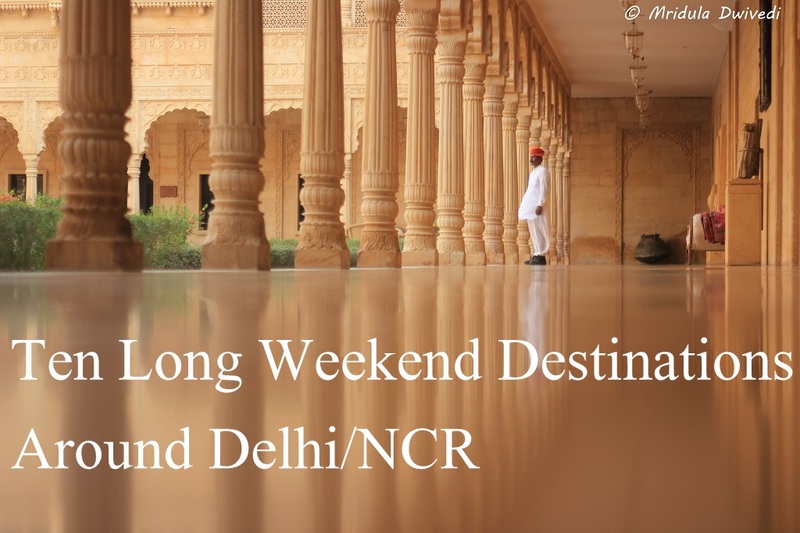 Agra is an obvious choice of a weekend for people of Delhi NCR. I admit trips to Agra happen more when you have to take guests to see Taj Mahal. But Taj Mahal is always beautiful. 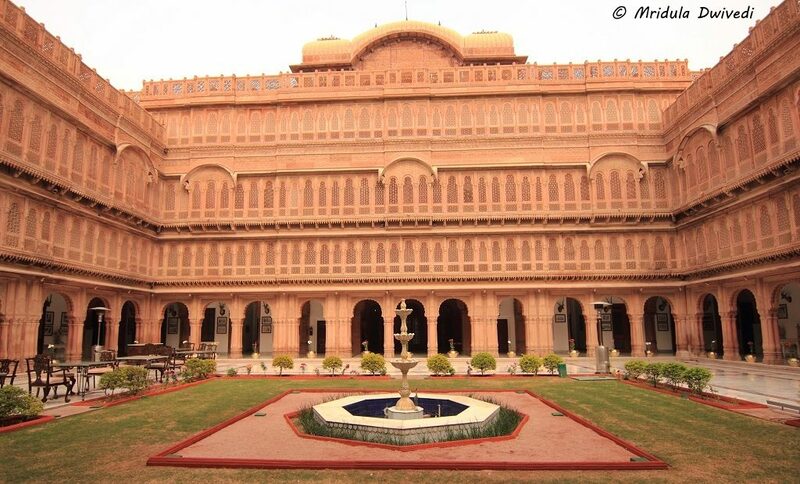 Combine Fatehpur Sikri and Bharatpur with it. But in good weather be prepared to face the crowd. 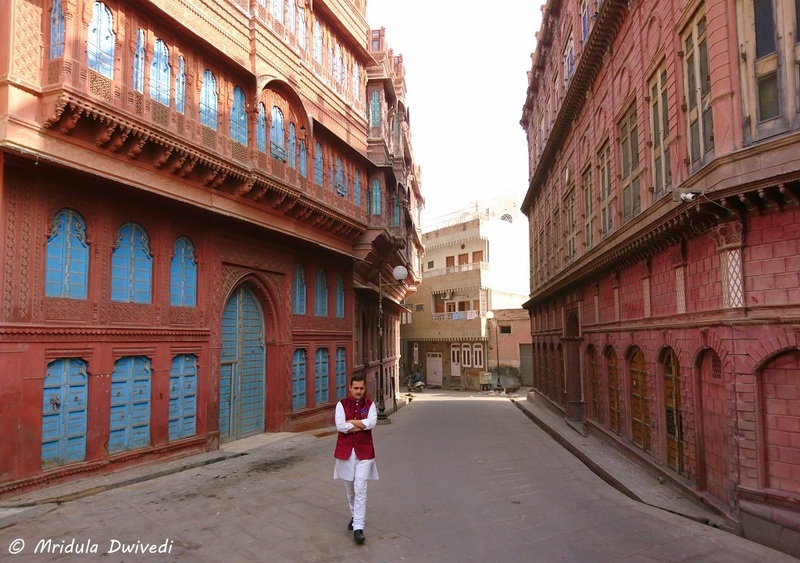 Bikaner is just 447 Kilometers away from Delhi. It has beautiful Havelis, magnificent fort, ancient monuments and temples, plenty to keep a tourist busy for a long weekend. And yet it is still not firmly on the tourist map. You now have the beautiful Narendra Bhawan to stay at if you are looking for luxury. Kaudiyala is just beyond Rishikesh. So you get the mighty Ganges minus the crowds. There are not too many hotels, but then there are too many people going there as well. If I have to visit the region, I will stay at Kaudiyala. Once again Jaipur is a popular destination from Delhi. This time go to the Panna Meena ki Baoli (in picture above) which is next to Amber Fort. And then visit Chand Baoli too. It is about 100 kilometers from Jaipur. I have always managed to miss going to Chand Baoli but this time I will use Ola Outstation and visit the Chand Baoli too. Lack of proper connectivity has always stopped me from going in the past. Sariska is a national park near Alwar in Rajasthan. The proximity to NCR makes it for an excellent getaway. And who knows you may see a tiger too! But it is popular and gets crowded over the weekend. 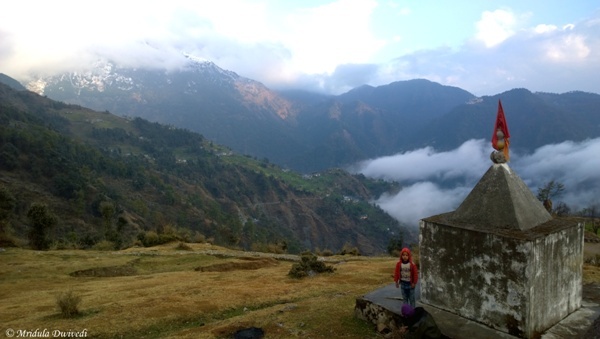 Kareri Village is a hidden gem near Dharamshala in Himachal Pradesh. In good weather you can trek up to the Kareri Lake too. 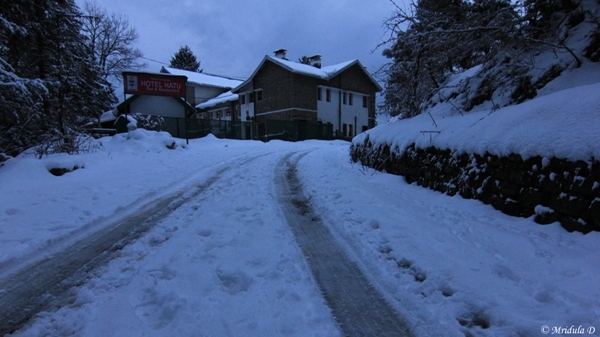 There are only homestays available in this village. 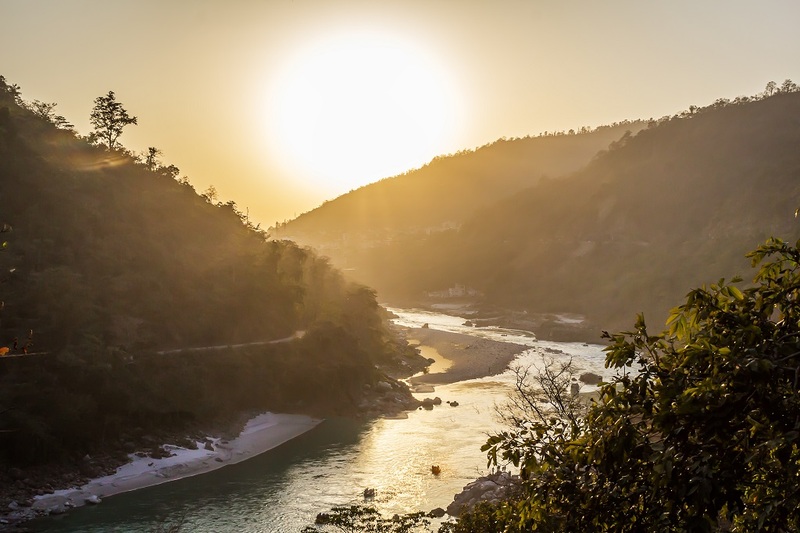 Heading to the Haridwar region? 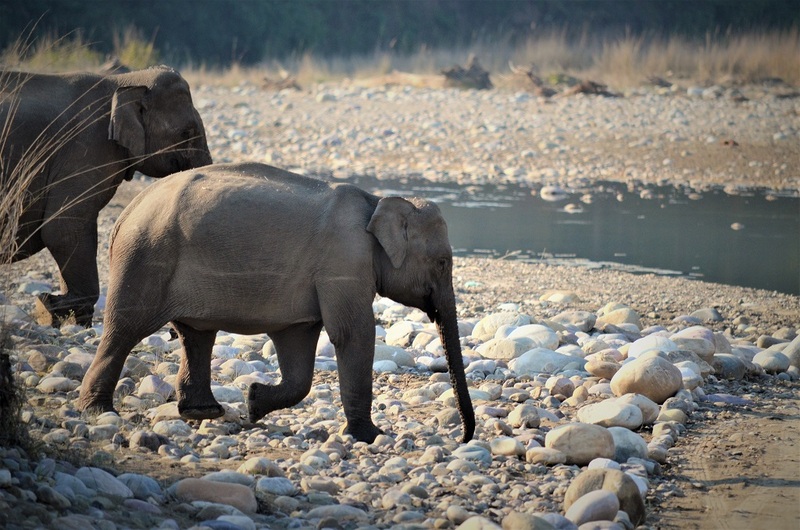 This time don’t go to the city but go to the wildlife sanctuary Rajaji National Park. There are government accommodations inside the park. It is a peaceful retreat in a beautiful surrounding. This time don’t stay in Shimla but go about 20 Kilometers ahead and stay at Fagu. You might escape some of the crowd. There is a huge HPTDC guesthouse which serves excellent food. If you go in winter you will get snow! 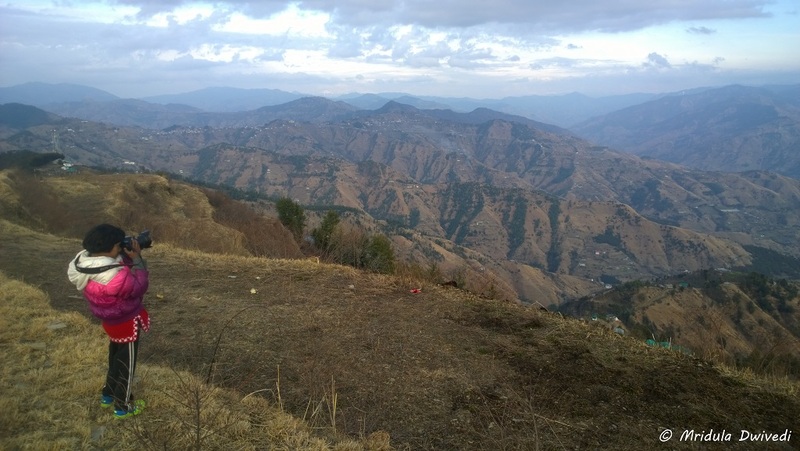 Narkanda is about 70 kilometers ahead of Shimla. It gets crowded in summer. But in winter there is skiing and there is no crowd. I got snow there in March. I would say it is more charming in winter to go there. I love Jaisalmer as it has sand dunes. 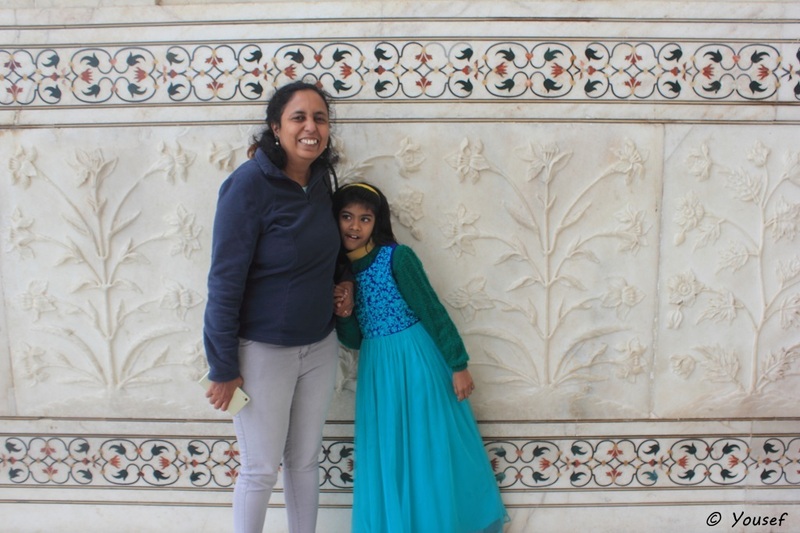 It is still not too touristy and it has all the good things that Rajasthan has to offer, like the fort, lake, a ghost town and colorful markets. If you are looking for luxury, stay at Suryagarh. So here is my quick list of places near Delhi NCR. I am sire there is lots more. Do go out and explore. Be responsible to the environment too. Summer Holidays are Here Again! Travel Insurance – Love it or Hate but You Need It! Both are beautiful places! I will come up with a bigger and better list! I will come up with a better and bigger list! Most of these were unknown to me, thanks for sharing, i will suggest these places to my near ones. Interesting list! Lots of places that I hadn’t heard of before. 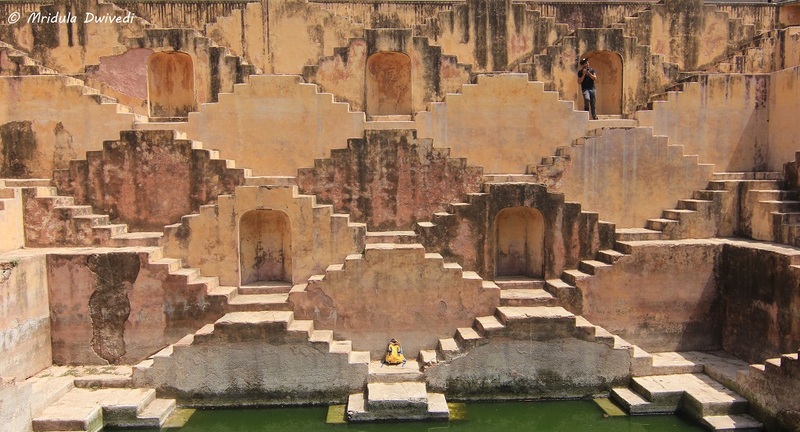 Visited Panna Mian Ki Baoli on a visit to Jaipur last year and it truly was spectacular! I hear Chand Baoli is even more Grand, I have marked it for the net time! Fortunately I have visited few of them like Jaipur , Jaisalmer and Sariska but I would say , its a perfect list and it would be more fine if you can add Alwar also in this list . I agree I need to come up with a bigger list! 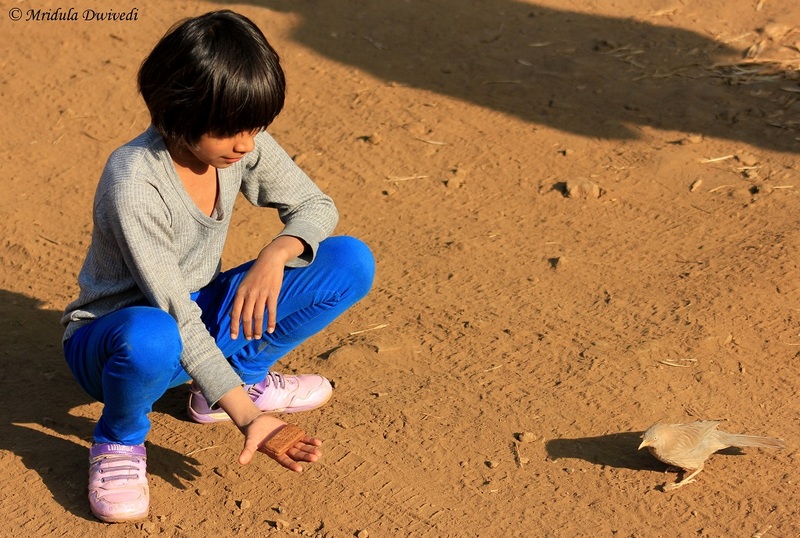 The Jaisalmer photo is nice. Haven’t been to Fagu for sometime. How is the place now? I went there in 2015. It is still a small sleepy town! Wonderful collection. I just wish this came a bit earlier while I was in Delhi ! Ha ha who knows you may come back to Delhi one day! Loved the post. Great list. Thank you Rupam, you too have a great weekend! I so want to go to Sariska, Bikaner and Jaisalmer! 😀 Lovely clicks!!! I hope you will go soon! Thank you Divsi! You will like Kareri and Kaudiyala! Mam your photography always attracts me. Really great pictures!! I have visited some of these places. And looks like I need to extend my list of places to visit. I hope you will go to even more places!